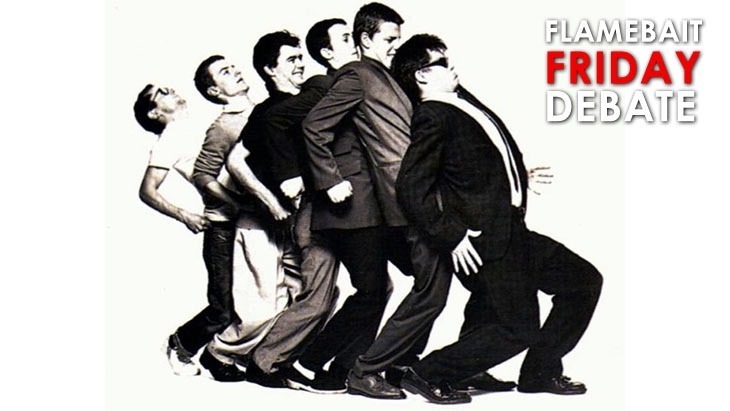 FFD: October is madness! What games will you be ignoring? You may have noticed the dearth of noteworthy games being released this month, or indeed next month. We’re in that slump. That changes a bit in September with the local release of the Xbox One, and of course, Destiny. Then in October, everything goes balmy. Just about every game you’re waiting for this year is out in that one little month. With the price of games and the time investment, we’re all going to be forced to ignore a few for now. Which ones will be taking the backseat? If you’re blissfully unaware, the schedule for October is madness. Take a look. Bayonetta 2 and Project Spark will also be coming in October. I’ve decided to give Dragon Age: Inquisition a skip; not because of EA’s policies or anything quite like that. Rather, it’s something I’d love to play in my own time when I have time off. Seems like a perfect December game to me. The sports stuff? Yeah, I can skip that too. Same goes for the dancing. That is, quite frankly, too many awesome games in too short a time. It means that something has to be ignored for now. Which games will you be ignoring, and which will you be getting on day 1?